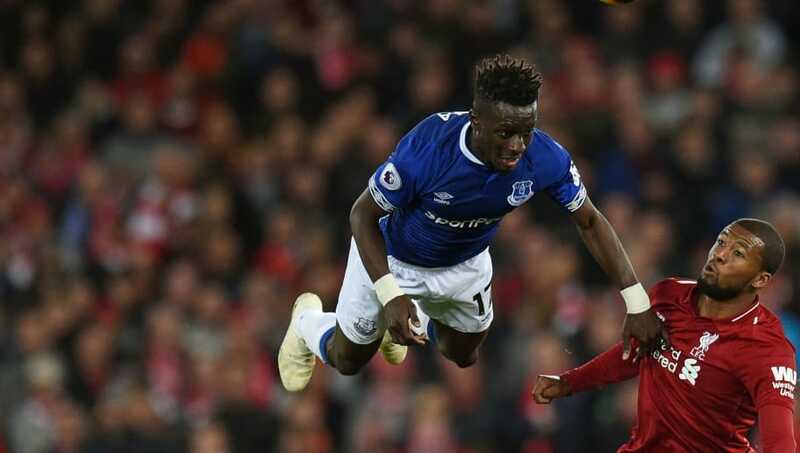 ​Paris Saint-Germain have ended their pursuit of Everton's Idrissa Gana Gueye, who submitted a transfer request on Wednesday in the hope of pushing through the move. PSG were very eager to bring the Gueye to the French capital, but Everton's reluctance to let the midfielder leave the club prevented the move from materialising. The Toffees reportedly rejected bids of £21.5m and then £26.2m from the Ligue 1 champions, thus rebuffing their interest in the 29-year-old's services. Gueye has been an integral part of ​Everton's line-up this season, but was left out of the squad to face Huddersfield on Tuesday amid doubts over the 29-year-old's immediate future. The report from The Telegraph states that the Senegalese international was desperate to make the move to PSG, but will remain at Goodison Park for now with his current contact expiring in 2022. Gueye had reportedly 'travelled to France' earlier today in order to attempt to push through the move to the Parc des Prince - clearly not learning much from Peter Odemwingie's escapades a few years ago - but was unable to force through a move. PSG signed Leandro Paredes from Zenit St. Petersburg this week for around £35m, but are still interested to bring DC United's Luciano Acosta to Paris to bolster their midfield further after missing out on the signing of Gueye.